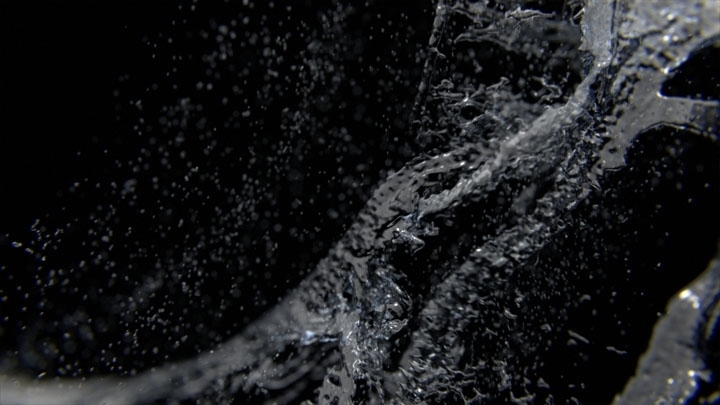 Infinity Water - Case Study from KORB on Vimeo. 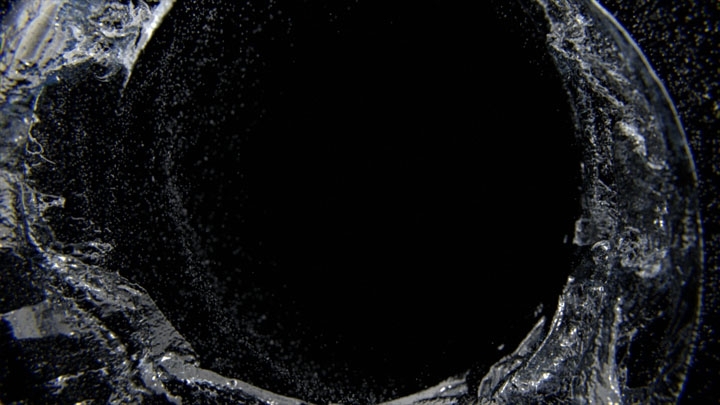 “Infinity water” is a journey through physical properties of the most abundant compound on Earth's surface. 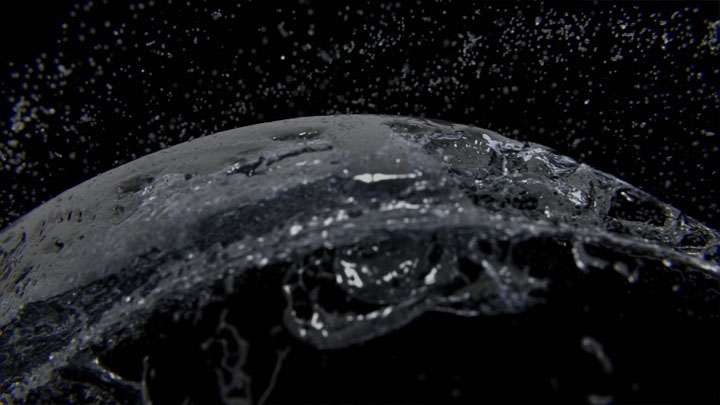 Exploring the interaction between colorless, odorless liquid and music, discovering the infinity encoded in water's memory.